Imatinib Mesylate is claimed to stop the growth of cancer cells and is prescribed for treating Leukemia and certain Gastro-Intestinal tumors. Renowned pharmaceutical and biotechnology company, Wockhardt, recently received the USFDA approval for an ANDA for 100 mg and 400 mg tablets of Imatinib Mesylate. Reportedly, Imatinib Mesylate, used in the treatment of tumors and cancers, are the generic version of Leukemia drug Gleevec, marketed by Novartis in the United States and other countries. According to sources familiar with the knowledge of the matter, the drug is claimed to stop the growth of cancer cells and is prescribed for treating Leukemia and certain Gastro-Intestinal tumors. A data by the IMS MAT1118 estimates that the product recorded sales of an appreciable USD 707 million in the United States. For the uninitiated, Wockhardt, headquartered in India, is a leading name in the pharmaceutical industry. The company is touted as the first firm located outside the United States and Europe to manufacture recombinant human insulin. 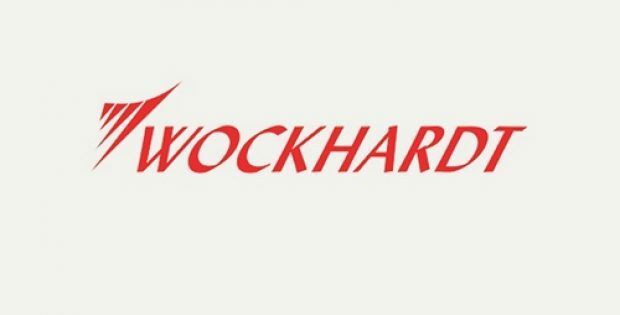 Wockhardt has its manufacturing facilities located in India, Ireland, UK, U.S. and France and has its subsidiaries in United Kingdom, France, Ireland, and the United States. Dr. Habil Khorakiwala, Founder Chairman and Group CEO of Wockhardt, was quoted saying that Imatinib Mesylate will further facilitate Wockhardt’s U.S. business, which is mainly focused on the oncology and other specialty products. The company is inclined to build a rich portfolio of oncology products in the U.S. and has many pending ANDA’s for these products, he further added. As per credible sources, Worckhardt is planning to launch Imatinib Mesylate in the United States ‘in a short period of time’. The company, in its recent press release, effectively showcased its significant stance in the U.S. market, further mentioning about its excellent relationship and nationwide distribution network with all major retail, trade and institutional customers. 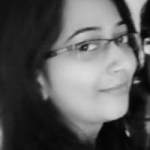 For the record, the product is being manufactured at a contract manufacturing plant, near Hyderabad, India.